HomePosts Tagged "share large files"
Here is a free service to batch share large files up to 5GB at once with end to end encryption. You can also set password protection for file sharing. Here are 3 free software to share files of unlimited size. You can share ISO files, DVDs, favorite music collection, large EXE, BIN files, etc., without worrying about their size. Some of these software let you share multiple files at a time. 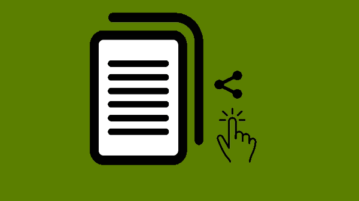 Here are 2 free websites to share files of unlimited size. These sites can come in handy for sharing HD videos, ISO files, EXE files, or any other items. 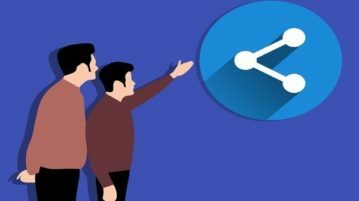 You need to generate a sharing link for the file you want to share and give it to the receiver. Cloudtag is a free software to share large files from desktop in one click. There is no limitation on size of file that you can share. 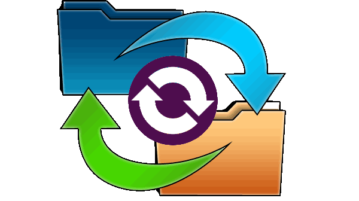 OnionShare is a free software to share large files securely and anonymously using Tor network. Share files of any type and any size with this. Smash is a free website to share and transfer large files. Its best part is that there are no size limits on sharing and you can choose files to download. 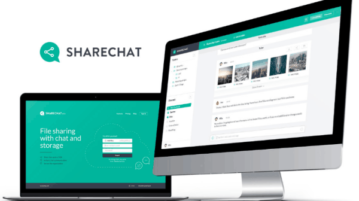 Sharechat (beta) is a free service to share large files with unlimited cloud storage and chat features. You can create channels to share files and chat. 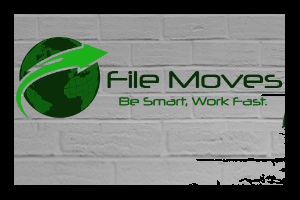 Filemoves.com is a free service to share large files without any limit, with password protection and without sign up. You can also set file deletion time. Takeafile is a free online P2P file sharing service. You can share large files of unlimited size with this. No sign up required. Completely free. 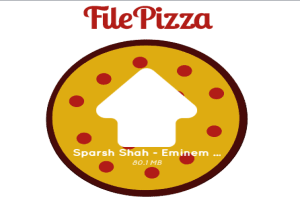 FilePizza is a free P2P file sharing website to share large files without installing anything. Simultaneously share large files with multiple people. 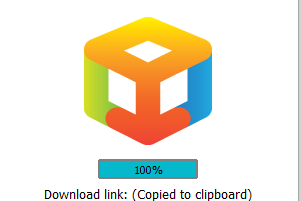 ShareByLink is a free software to bulk share large files instantly using right-click menu. You don’t need to wait until files are uploaded to servers. 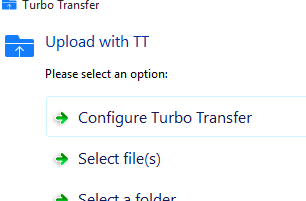 Turbo Transfer is a freeware to send big files from the desktop. Receiver doesn’t need to install it and only web browser is required to download files. 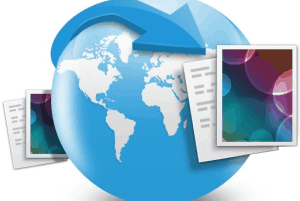 Upload GURU is a free large file sharing website. Free plan provides encrypted transfers with 1 GB size limit for a single file and 2 GB free storage space. 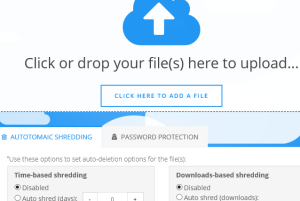 WeSendIt website lets you send large files up to 5 GB for free without sign up. Create free account to get 5 GB storage space and store files for 7 days.